Pages Bookshop carries a highly curated selection of literary fiction, nonfiction, and children’s literature. 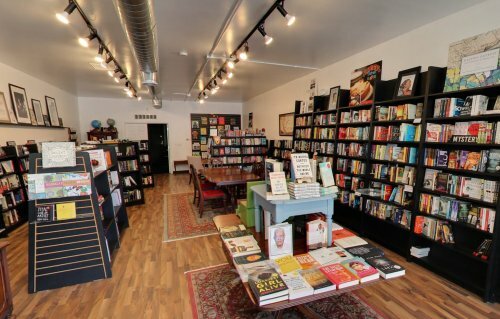 The store also features a children’s area and a section dedicated to past and present-day Detroit, and hosts frequent literary events. The first lines of a dozen noteworthy books, including Casting Deep Shade by C. D. Wright and The White Card: A Play by Claudia Rankine. A look at some of the year’s best debut literary nonfiction, including books by Sarah Viren, Nicole Chung, Shaelyn Smith, Brian Phillips, and Casey Gerald.